Dr Carlos E. Ugalde-Loo was born in Mexico City in 1980. He received the B.Sc. degree in Electronics and Communications Engineering from ITESM, Mexico, in 2002; the M.Sc. degree in Electrical Engineering from IPN, Mexico, in 2005; and the Ph.D. degree in Electronics and Electrical Engineering from the University of Glasgow, Scotland, U.K., in 2009. 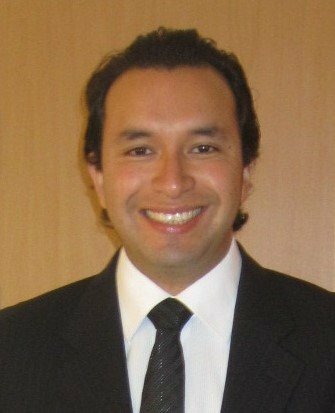 Dr Ugalde joined the School of Engineering of Cardiff University in 2010 and is currently Senior Lecturer in Electrical Power Systems. He is part of the Centre for Integrated Renewable Energy Generation and Supply (CIREGS) and has worked on a number of CEU, EPSRC and industry funded projects. His academic experience includes research in power system stability and control, grid integration and control of renewables, modelling of dynamic systems, multivariable and classical control and HVDC transmission. 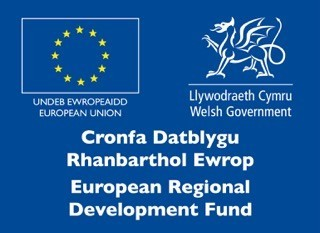 He is Cardiff’s Principal Investigator for the CEU FP7 project BEST PATHS – a large consortium with 40 partners from 11 European countries. He has published more than 25 journal papers and 30 international conference papers.